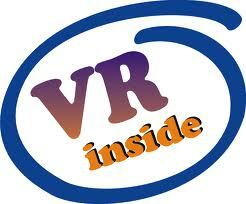 Darcy Lee Donate Me Money So I Can Buy A House VirTual ReaLity Artificial Intelligence 911: Rugby World Cup 2011 New Zealand. So the opening of the Rugby World Cup happened on Friday at 7.30pm NZ time. I'm not much of a sports fan really but the opening was quite impressive with the ground having some sort of visual display projection technology broad casting on it and people moving around interacting with the images then afterwards heaps of fireworks. Not bad. Rugby World Cup. I don't think the New Zealand All Blacks will win but i'll still cheer them on. There is a small chance that they could win but there are a lot of very good teams. New Zealand hasn't won a world cup since 1987. Still yay New Zealand Go All Blacks. There are 20 teams in total. 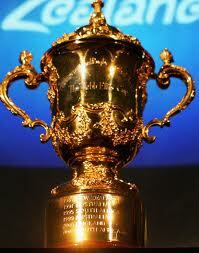 The Rugby World Cup will cost New Zealand $280 Million to host. The final will be played on the 23rd of October 2011 during New Zealands labour weekend which is a long weekend. I won't be watching much of it. But i'm sure some people will be very happy with all the rugby that's going on.